6 Google Ads Metrics you should track. Google Ads is by far the best Pay-Per-Click (PPC) platform but it can be costly for small and medium businesses. Make every cent spent count. Focus on your business goals and identify the relevant Google Ads metrics to maximise your campaigns’ effectiveness. Wait a minute. Google Ads provides tons of information with confusing jargons and numbers. Which one should you focus on? No worries. We’ve come up with a list of 6 Google Ads metrics that business should track. CTR is the most important metric to measure as it indicates how compelling and relevant your campaigns are. 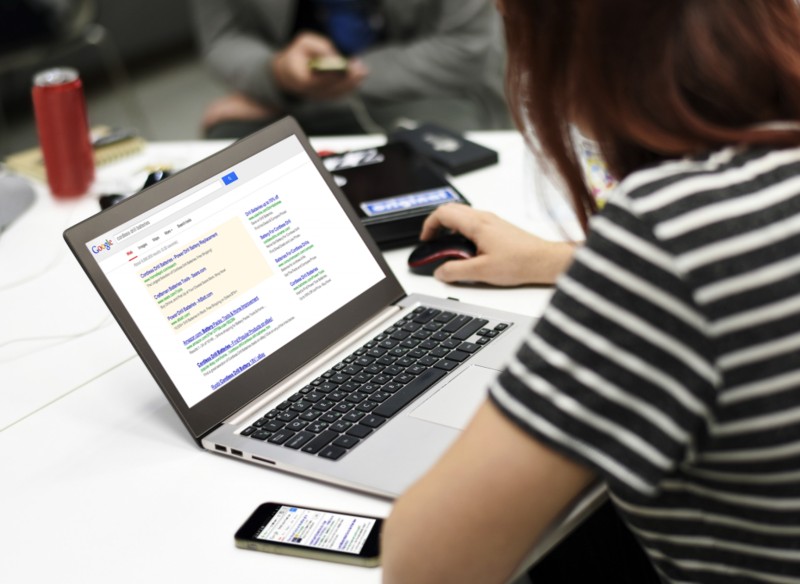 Quality score is given by Google for each keyword that you use in your campaign. 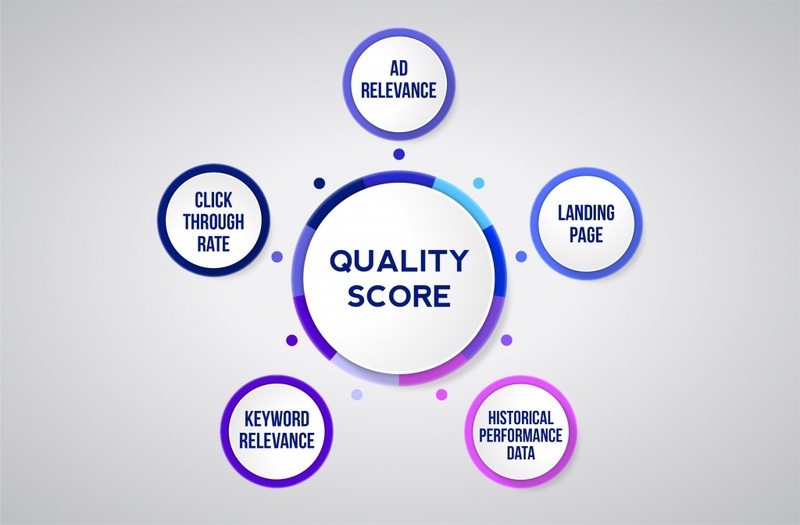 On the scale from 1 to 10, quality score allows you to know whether your keywords, ad copy and landing pages are relevant to the search query. Thus, CTR has a large impact on your quality score since your prospect will click on your ad if and only if it is relevant to what they are looking for. The higher your quality score, the lower your cost-per-click can be to achieve the same results. Your main and sole objective should be driving traffic to your website and converting it to customers. Conversion rate will be able to tell the percentage of your people who are actually enquiring or buying your products or services. These two metrics allow you to understand the financial effectiveness of your campaigns. CPC indicates how much it cost you for each click on your campaign. 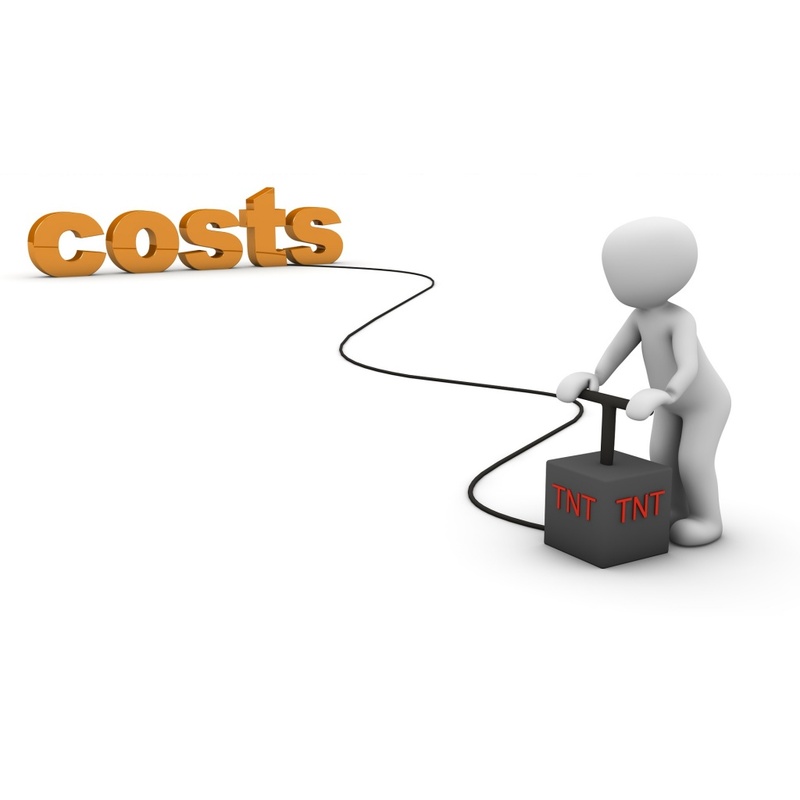 CPA shows the cost for each customer your business acquires. CPA is usually higher than CPC as not everyone who clicks your ad will engage with your business. However, if both CPA and CPC is high, you might be paying for customers but not getting enough of Return On Ad Spend (ROAS). So, it is important to monitor these two metrics closely and alter your ad copy accordingly. It’s extremely important to track your campaign performance by device. Some campaigns might perform better on mobile devices compared to desktop and vice versa. Let’s say your campaigns perform better on mobile devices than desktops. From there, you will know that you should increase the bid on mobile devices and decrease it on desktops. This can prevent you from spending money on non-performing devices. Now that you know the metrics that could help you improve your campaigns, you are well equipped. Keep your business goals in mind and rock your Google Ads campaigns! Feel free to contact us at: www.nexusmediaworks.com to find out more. Are You Engaging With The Right PPC Agency?